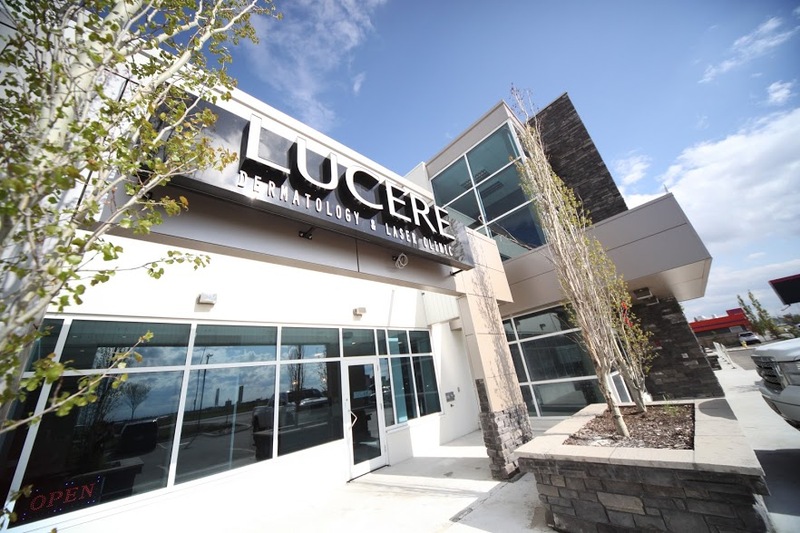 Lucere Skin Dermatology & Laser Clinic has this magical feel as soon as you step inside. The welcoming feel and open concept of the clinic makes you feel like you're at home, where you can just sit back and relax. As soon as you check in, they take you into the Cosmetic Concierge, where a beverage is offered, relaxing music is humming, and you can just sit back and relax while waiting. When I went in for a consultation, I felt no pressure what so ever. I was unsure what I was looking for exactly but knew I had issues with dark under eye circles and when I was told my options I was more than pleased with what Lucere could offer. I love Lucere's philosophy. And that's probably what most people hope for when getting anything done to themselves. When you hear the words fillers or botox, I'm sure most's peoples minds go to Botched or crazy things like that. But at Lucere, they care about their clients, they know what people want and they deliver. I never wanted to be that person that relied on things like fillers to feel better about myself. I always thought of it as - superficial. But after getting my under eye treatment done, I feel a lot better about myself. I feel like I can wake up and not worry about my dark circles under my eyes, and feel more alive! For my under eye treatment, Dr. Taher used Restylane Skinboosters, which is a stabilized hyaluronic acid (HA), a water substance found naturally in the body which helps with skin hydration and improves firmness, elasticity and smoothness! And there's no need to be scared of such treatment - someone being a little nervous around needles, you barely feel a thing. It feels like a slight pinch and it's over before you even know it! And Dr. Taher walks you through it like a pro. Keeping you calm and relaxed through the whole process, Dr. Taher is a dermatologist god! 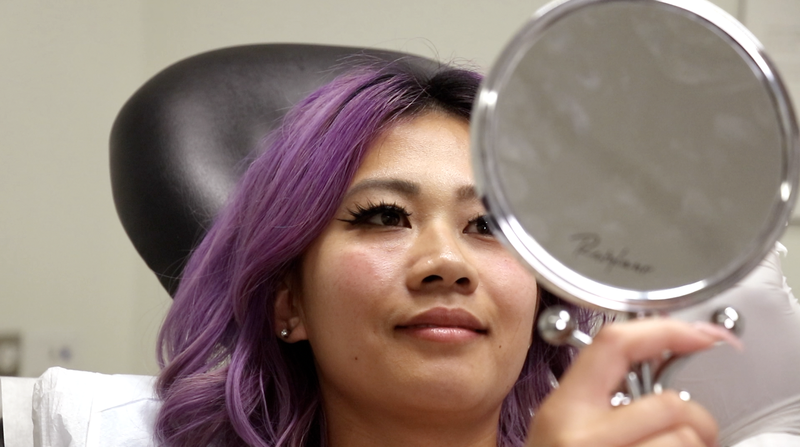 Make sure to check you Lucere Skin Dermatology & Laser Clinic page and go subscribe to their YouTube and check out some of their videos. I've honestly been so skeptical of getting anything sort of thing done to myself but Lucere has changed that for me. Disclosure: I was asked to try Lucere Skin Dermatology for review, but all opinions are my own. Would you like to following each other? Let me know! This seems like such a lovely place!